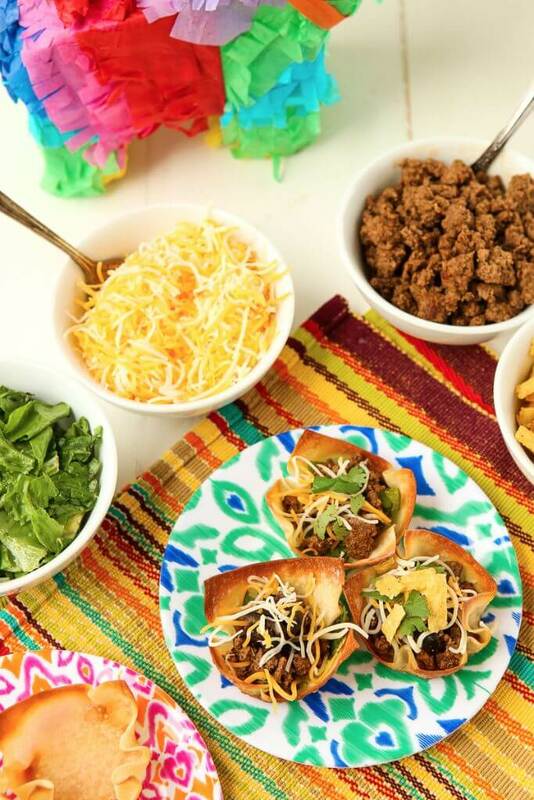 When I think of Cinco de Mayo, I automatically think Mexican fiesta! 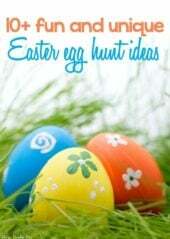 And when I think Mexican fiesta, I think churros and pinatas. And tacos. 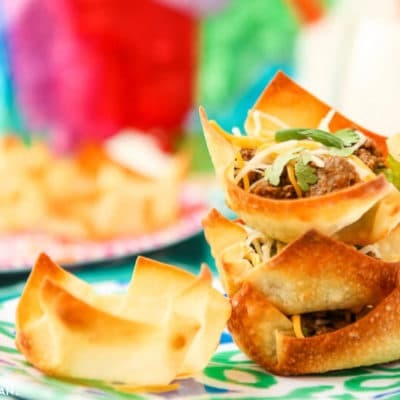 These easy taco salad bites are perfect for any Cinco de Mayo party! 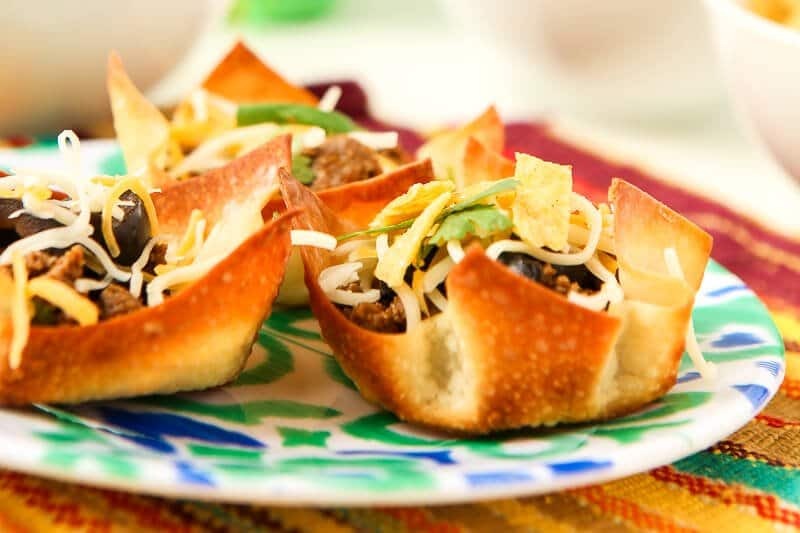 One of my favorite weeknight meals is a good taco salad, so I thought it would be fun to turn taco salad into a party food in the shape of these little taco salad bites. 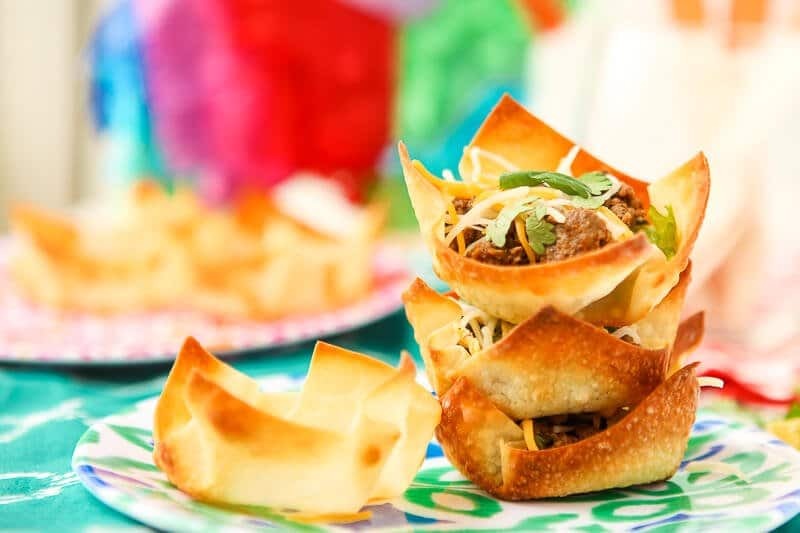 Crispy wonton “taco” shells filled with all of your favorite taco salad fillings and voila, you have the perfect Cinco de Mayo party food! 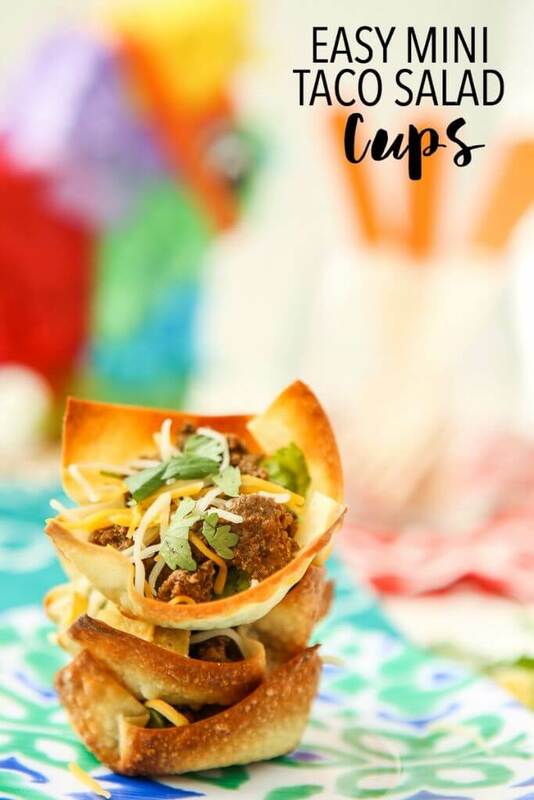 Making little crispy cups using wonton wrappers and muffin tins is one of my go-to party tricks whether it’s filling them spinach artichoke dip or taco salad, they’re a definite crowd-pleaser. And don’t forget to grab the recipe for the best homemade taco meat; you’re going to want it to go with your mini taco salads! And for dessert? 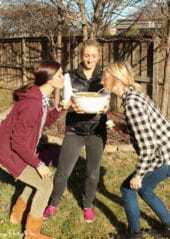 Try this churro Chex Mix! 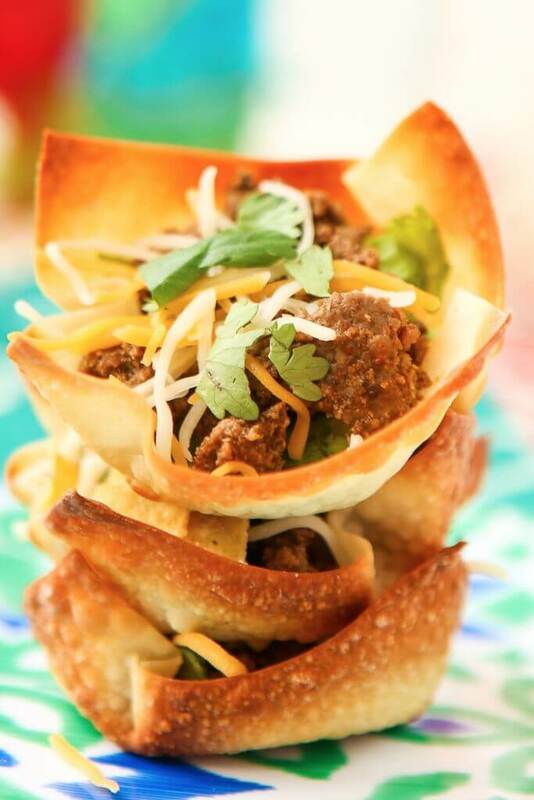 Simple taco salad cups made with baked wontons and your favorite taco toppings! 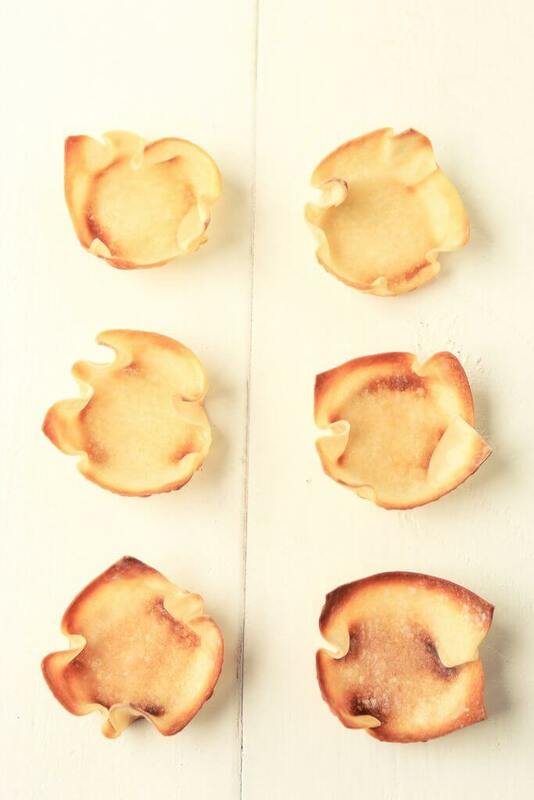 Spray two mini muffin tins with non-stick baking spray. Bake for 7-8 minutes or until crispy. 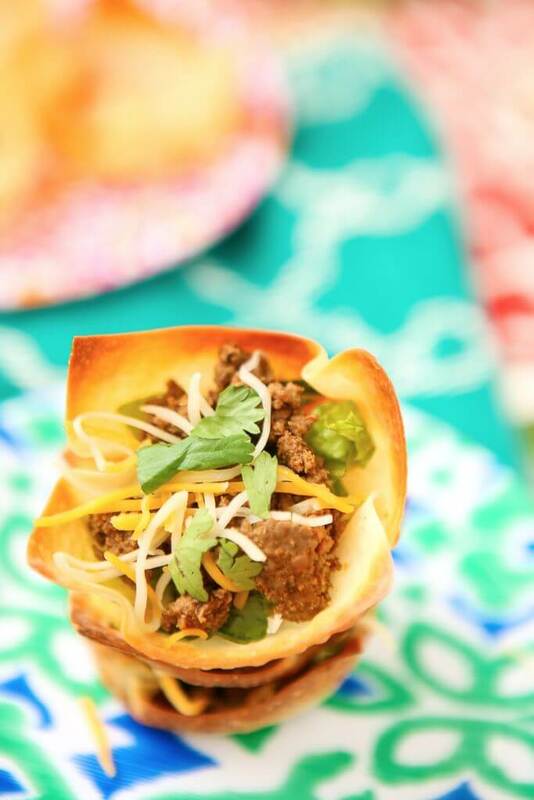 Fill with taco meat and top with additional desired taco toppings like cheese, olives, and tomatoes. 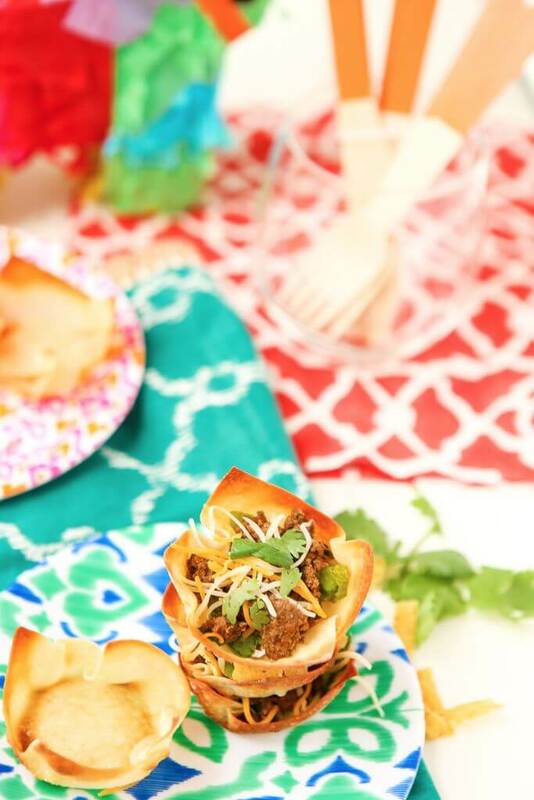 Add these taco salad bites to your Cinco De Mayo fiesta along with all of these other amazing Mexican food recipes from my favorite #CreativeFoodies! 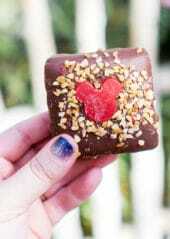 These are perfect party bites! 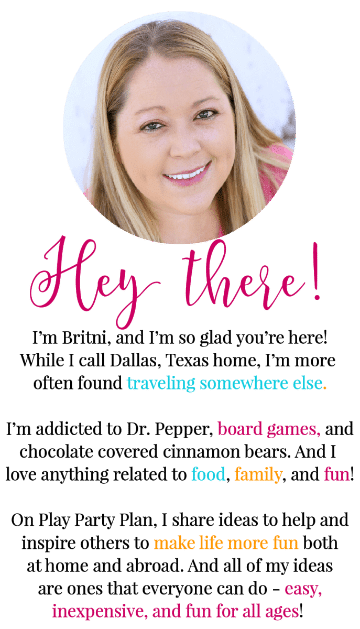 Would love it if you shared on the Taco Tuesday link up!